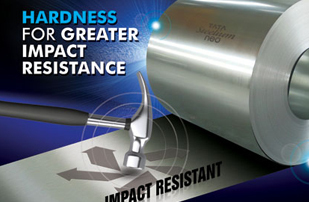 Cost savings through optimum chemistry & clean surface. 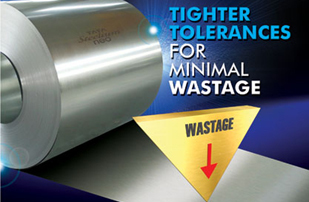 Yield maximization and reduction in waste generation through tighter tolerances and uniform mechanical properties. 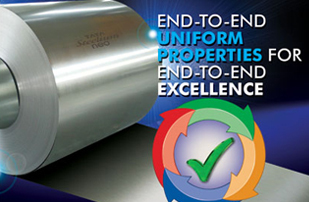 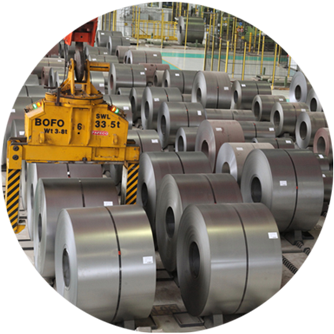 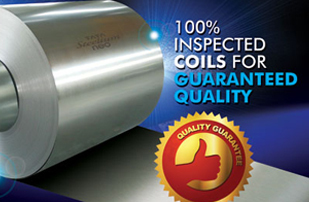 Consistent end-product quality through consistent steel quality and uniform mechanical properties. 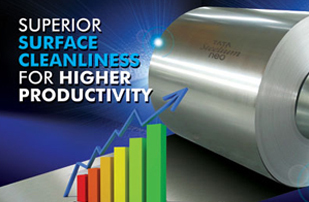 Higher productivity through better flatness and clean surface. 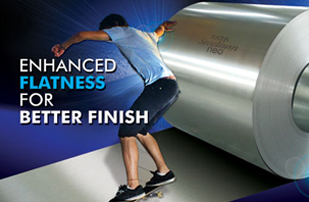 Higher life after powder coating through clean surface.